Dapitan, officially the City of Dapitan (Subanon: Gembagel Gbenwa Dapitan/Bagbenwa Dapitan; Cebuano: ; Chavacano/Spanish: ), is a third-class city in the province of Zamboanga del Norte, Philippines on the island of Mindanao. According to the 2010 census, it has a population of 77,441 inhabitants. Early cartographers of the Philippines showed Dapitan’s location in their maps of Mindanao using a variety of names by which they had known the settlement, such as “Dapito” in Kaerius’ map of 1598, “Dapite” in Dudley’s map of 1646, “Dapyto” in Sanson’s map of 1652, and “Dapitan” in Moll’s map of the East Indies of 1729 and in Murillo Velarde’s map of 1734. There are two versions of how Dapitan got its name. The first, from an account attributed to Fr. 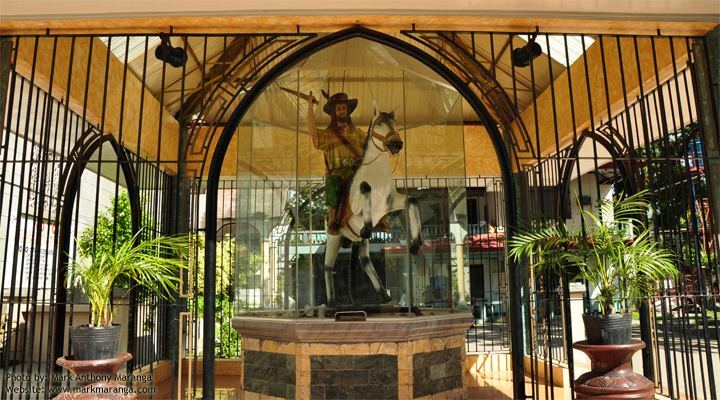 Urdaneta, infers that the name evolved from the original reference to it as "Daquepitan", which later became "Dacpitan" and finally "Dapitan" to make it easier to pronounce. The second version, which is more widely accepted according to folklore, says that the name derives from the Cebuano word “Dapit”, which means “to invite”. Local tradition tells of the early settlers from Panglao in Bohol who were invited over by Datu Pagbuaya, the acknowledged founder of Dapitan, to join him in "Dakung Yuta", or literally the big land that is Mindanao. The invitation or pag-dapit that he extended to Boholanos is said to be how Dapitan got its name. 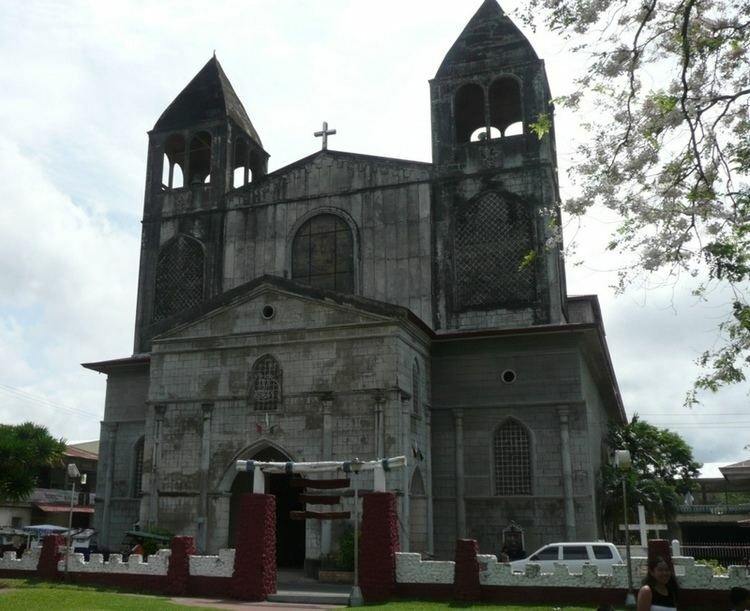 Various historical accounts also indicate that trading voyages and commercial relations existed with the nascent but thriving settlement of Dapitan. This interaction with traders from the different cultures in the region may have had some influence on the cultural evolution of Dapitan itself. The influence of the Spaniards, the Americans, the Japanese, and the different Visayan ethnolinguistic groups that settled here could not also be discounted in their contributions toward the evolution and emergence of a distinctly Dapitanon culture. 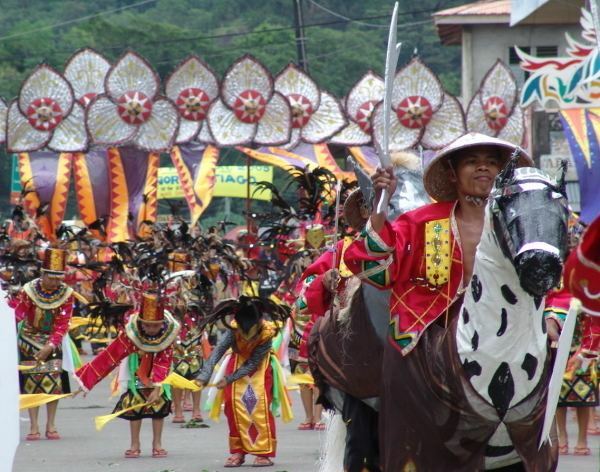 Dapitan City has launched a diversified fiesta celebration of its Patron St. James or Señor Santiago for the locals through a three-in-one affair, combining religious, cultural and sports events in its Kinabayo Festival 2009. 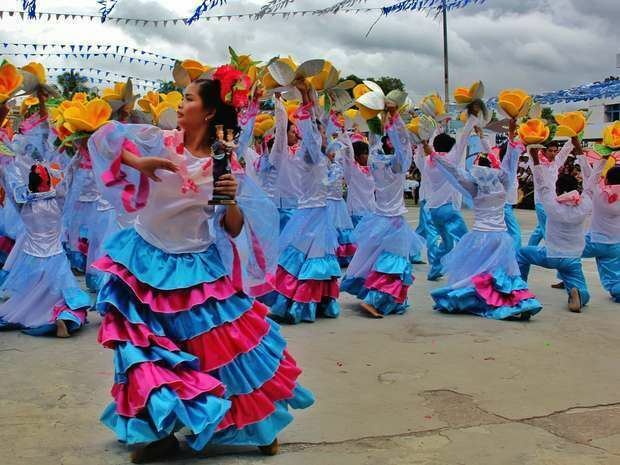 The Kinabayo Festival kicks off July 16 and culminates on July 31 with various events taking place within the Shrine City of the Philippines.